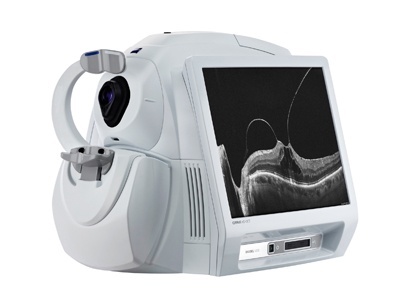 Corneal topography, also known as photokeratoscopy or videokeratography, is a non-invasive medical imaging technique for mapping the surface curvature of the cornea, the outer structure of the eye. 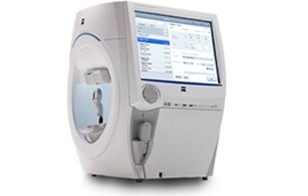 Since the cornea is normally responsible for some 70% of the eye’s refractive power, its topography is of critical importance in determining the quality of vision. 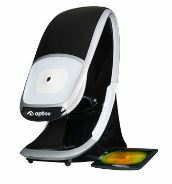 The three-dimensional map is therefore a valuable aid to the examining ophthalmologist or optometrist and can assist in the diagnosis and treatment of a number of conditions; in planning refractive surgery such as LASIK and evaluation of its results; or in assessing the fit of contact lenses. 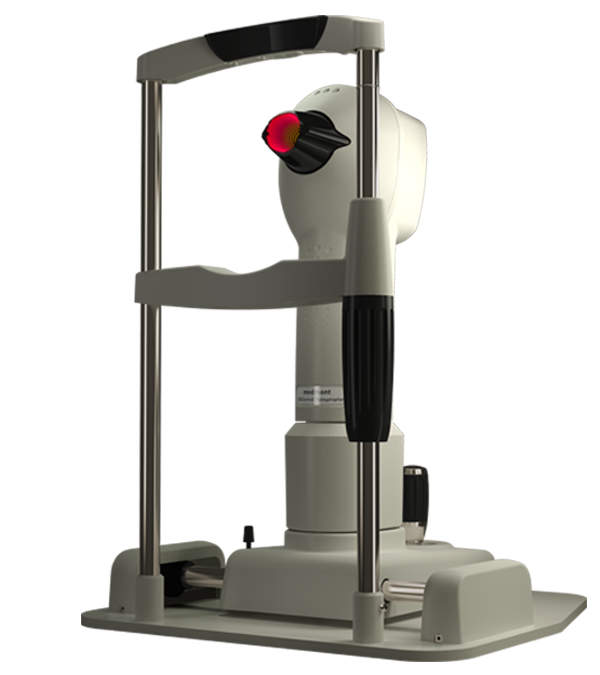 A development of keratoscopy, corneal topography extends the measurement range from the four points a few millimeters apart that is offered by keratometry to a grid of thousands of points covering the entire cornea. The procedure is carried out in seconds and is completely painless. 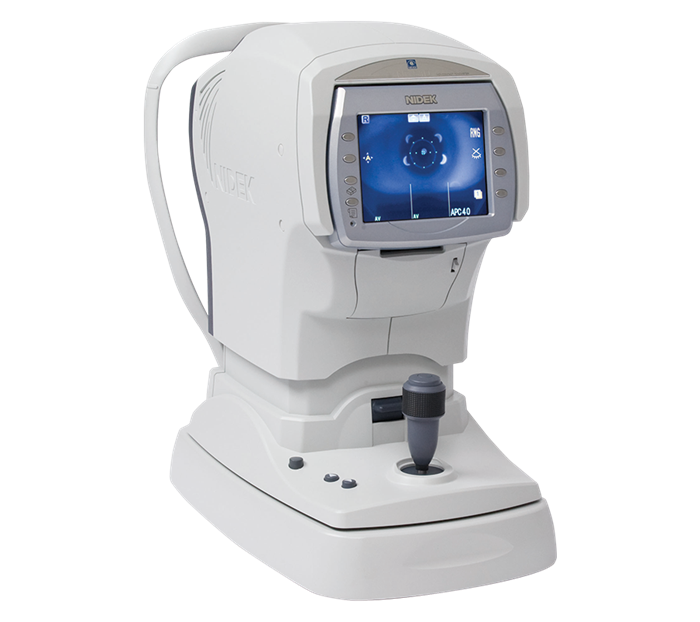 We are proud to use the Medmont E300 Corneal Topographer, a computerized video-keratometer, in our office. 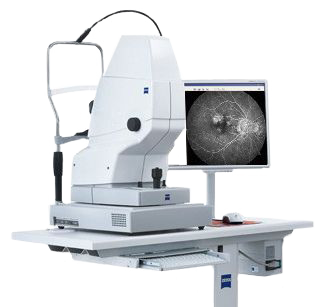 We are proud to use the Zeiss VISUCAM 524 fundus camera, with a 24-megapixel sensor, in our eyecare office. 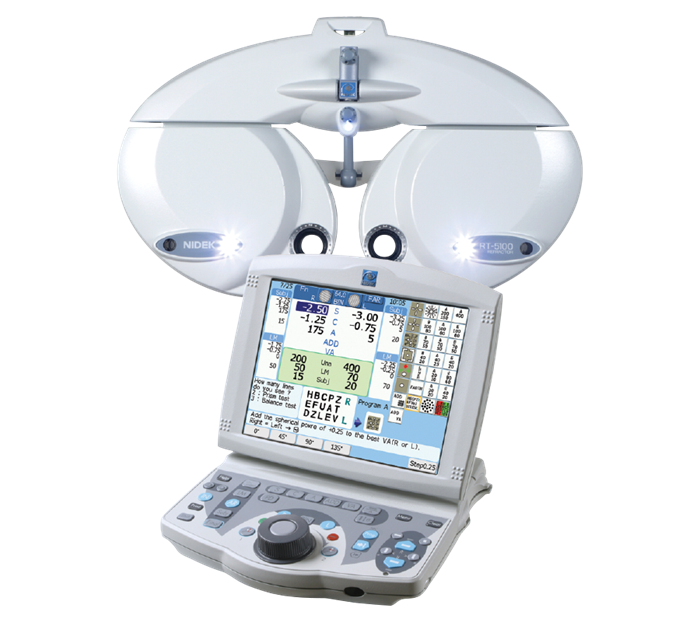 We are proud to use the Cirrus HD-OCT 5000 system, featuring a modernized system based on a faster processing system, in our eyecare office. Looking to drop glasses completely and get LASIK Surgery? 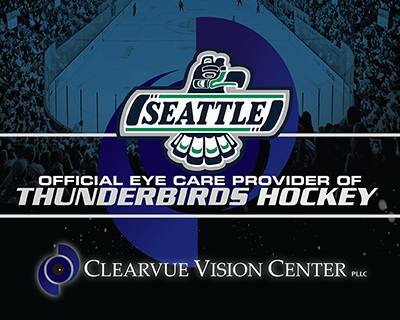 We can help co-manage your ocular surgery.